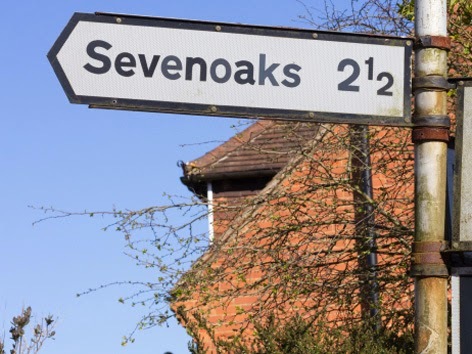 It looks like there are going to be more sleepless nights for our countywide colleagues in the district and borough planning departments following an inspector’s decision to overturn a council’s decision and approve 140 homes in Sevenoaks, despite it having an agreed Local Plan in place. The Planning Officers’ Society has warned councils whose local plans are up-to-date, but predate the start of the National Planning Policy Framework (NPPF) in March 2012, to expect their house building policies to be over-ruled by central government. Sevenoaks District Council’s core strategy was decided in 2011, with a five-year supply of housing land available, however as this pre-dates the NPPF the strategy was not considered to be up to date. This is an ongoing issue which Kentcentric will continue to follow.